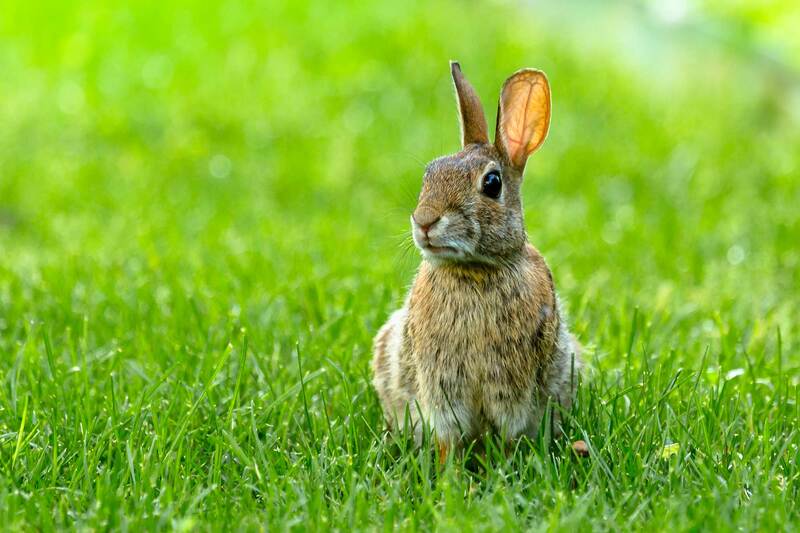 You may not think of rabbits as pests but they pose a threat to your vegetation or golf course. 3 Counties Pest Control provides effective rabbit removal services for homes, commercial and industrial properties in Surrey, Kent and Sussex. 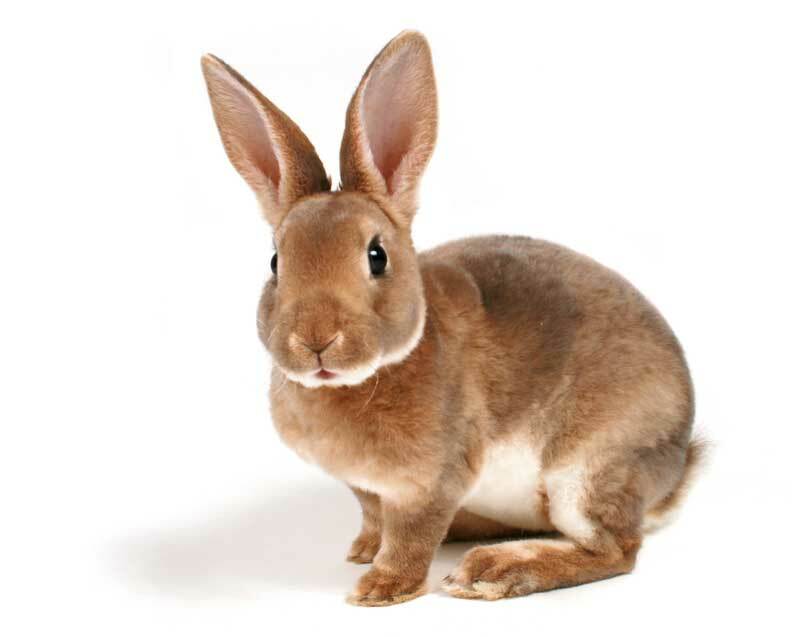 If you’re suffering from rabbits around the house, you can rely on our rabbit removal services. Our team is both experienced and knowledgeable when it comes to controlling rabbits in Surrey, Kent or Sussex. Rabbits can reproduce at very quick rates, meaning a minor problem can quickly develop into a serious infestation. The longer you wait, the harder and more expensive it will become to treat your rabbit problem. 3 Counties Pest Control conducts site surveys to ascertain the best rabbit removal solution for you. We then use the most effective treatment to rid your property of rabbits, from shooting to trapping and gassing. For the most cost effective result, rabbit control is best carried out during the winter months.